Mystery writer Sue Grafton’s parents were serious alcoholics who effectively abandoned Grafton at age 5, with lifelong implications. Same with Grafton’s fictional alter-ego, detective Kinsey Millhone. Her parents straight up died in a car crash when she was five. Fiction following life, just plainer, clearer. Sue Grafton is a mega bestselling detective novelist. Her “alphabet” series started in 1982 with “A is for Alibi”. Now she’s on “W” with a lifetime in the trade. But it’s always murder. 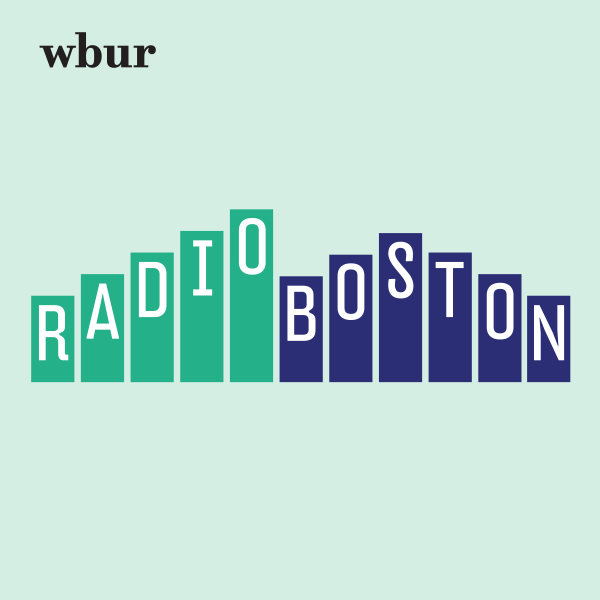 This hour, On Point: Sue Grafton, and the life in detective fiction. Sue Grafton, bestselling crime novelist. Best-known for her "alphabet" series of novels featuring private investigator Kinsey Millhone. Her latest book is "W is for Wasted." The Guardian: Sue Grafton: 'My childhood ended when I was five' — "Most novelists prefer to maintain a distance between themselves and their characters; it preserves a veneer of sanity. If not always one of mystery. 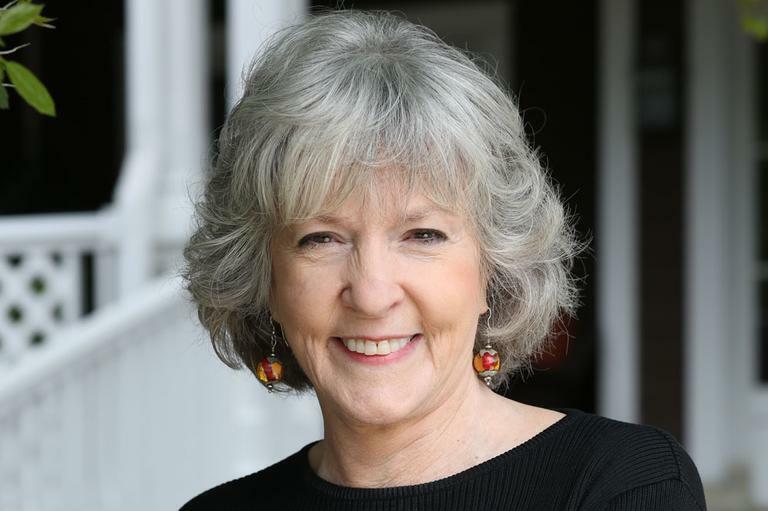 Sue Grafton, author of the best-selling alphabetical detective series that began with A is for Alibi in 1982 and is now up to V is for Vengeance, has seldom made any effort to separate herself from her fictional creation, PI Kinsey Millhone." Richmond Times-Dispatch: Book review (fiction): W is for Wasted -- "When Sue Grafton published 'A is for Alibi' in 1982, critics praised her debut novel, but few could have predicted the future popularity of her continuing alphabet series or her eventual stature as perhaps America’s premier writer of crime fiction." This program aired on September 10, 2013.